Feel great and be super productive in everything you do. Do you’re feeling like you want to get your fatigue under keep an eye on? Could your lack of energy be jeopardizing your promotion or your job altogether? 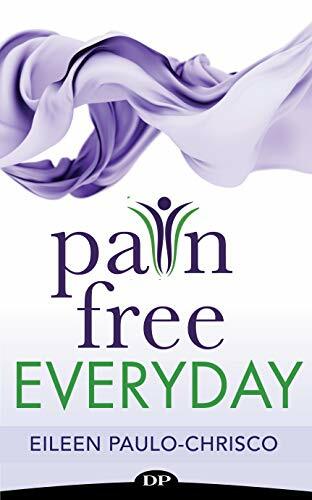 Dr. Yani Feliciano, award-winning chiropractor and celebrated wellness advisor, has worked with thousands of clients who have wanted more than a life of just getting by. 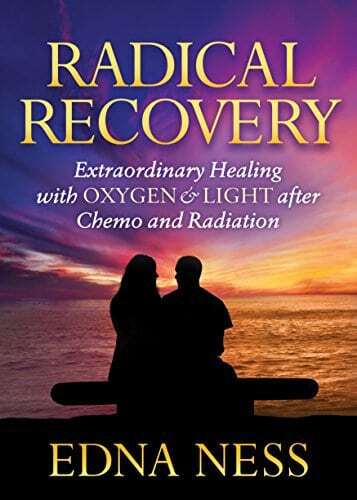 She’s guided her clients on how to double their energy and productivity, cut stress levels in half, and support body functions, all in a matter of weeks. 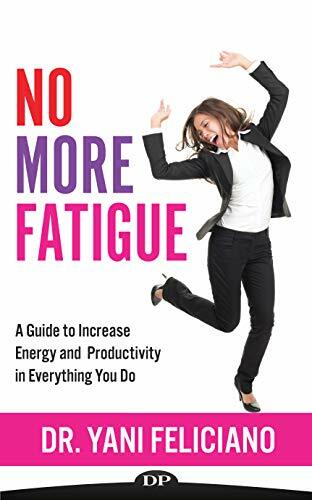 If you’re ready to get serious about making the necessary changes in your life in an effort to feel great and thrive, read No More Fatigue today.